March was a busy but good month! 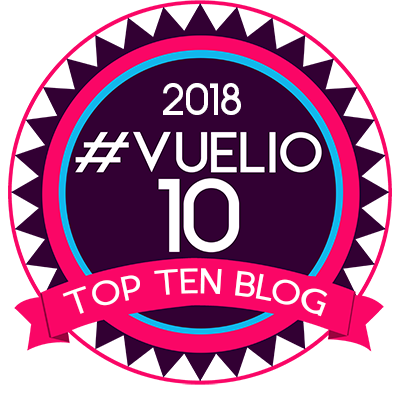 I started it by having my third baby and throughout the month, we’ve settled in as a family of five and have continued to work on our new house. Halfway through the month, the March TOPPBOX arrived which is always fun – it’s a lovely monthly treat that I look forward to. 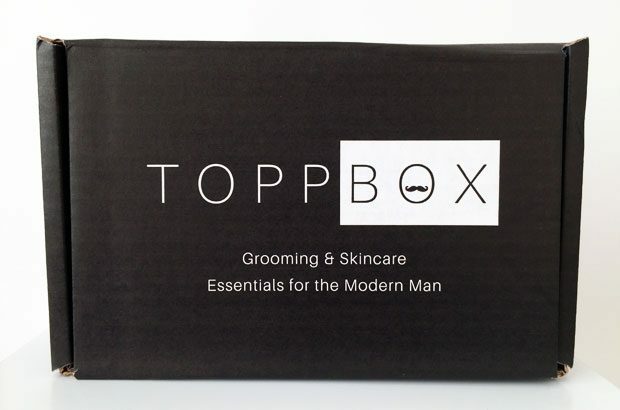 If you’ve not heard of TOPPBOX yet, it’s a Men’s Grooming & Skincare Subscription Box that you get delivered to your home each month — or every second month or every third month, if you prefer. You can cancel your subscription at any time. 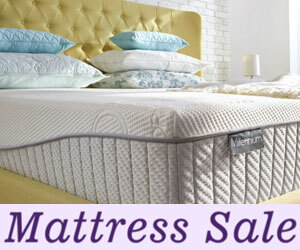 Each month’s box contains 4-5 products from top brands. 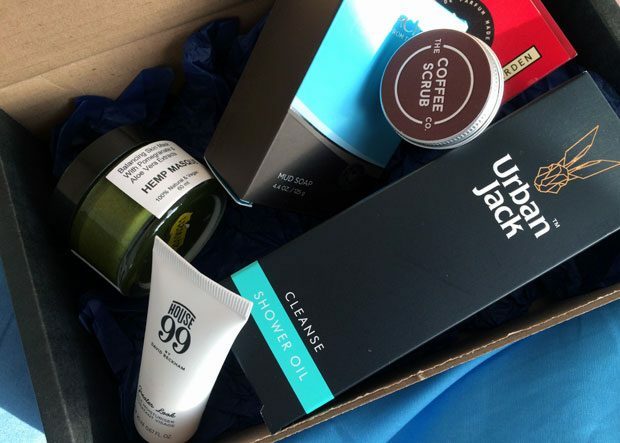 You usually get a mix of full-sized and travel sized products and the total value of each box is around £50-£70 but it only costs you £19 + postage. 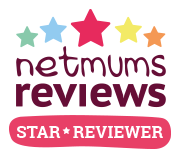 It’s a lovely way to try new skincare products in the comfort of your own home. 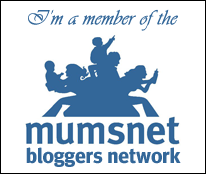 Most items are quite unisex as well which I love as I’m using the products myself. 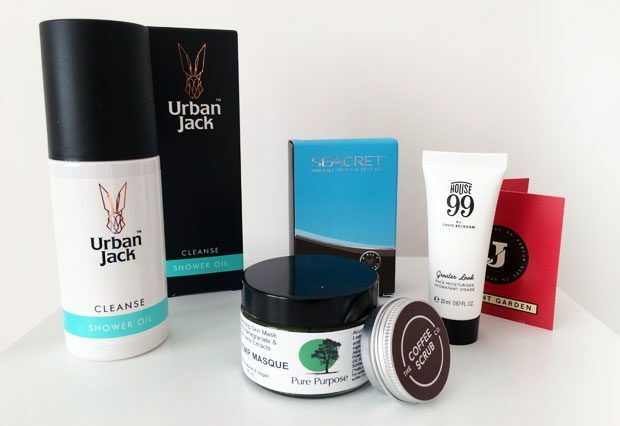 When you sign up, you personalise your TOPPBOX to receive products that are specifically chosen for your grooming needs. This is a good idea as we all have different preferences, skin types and needs and it takes less than 30 seconds to fill out the quick questionnaire about your age, style, skin type, facial hair/shaving needs and hair type plus any extra comments. This is a proper shower treat! It’s an oil that’s bursting with skin balancing ingredients and it feels amazing on your skin! It contains dead sea salt, Baobab oil and Argan Oil to balance and hydrate stressed and tired skin. 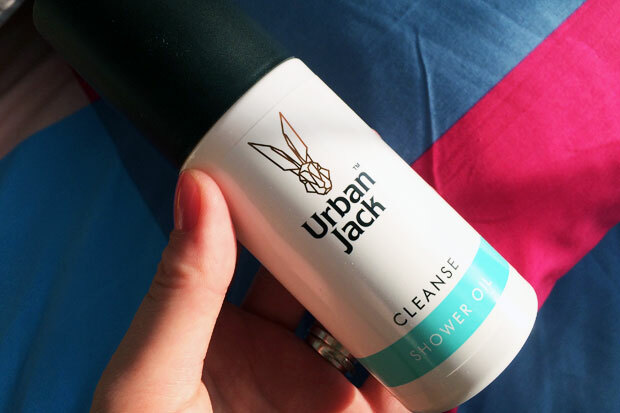 The Urban Jack signature blend of natural essential oils add a great scent too. It’s a luxurious oil to use in the shower — it lathers and cleanses your skin and keeps it moisturised as well. I love it when face masks come in jars/pots instead of sachets! They’re recyclable which is great but it’s also much easier to use the correct amount. I find that the amount in sachets is always too much and once a sachet is open the face mask doesn’t really keep. Jars are much better! 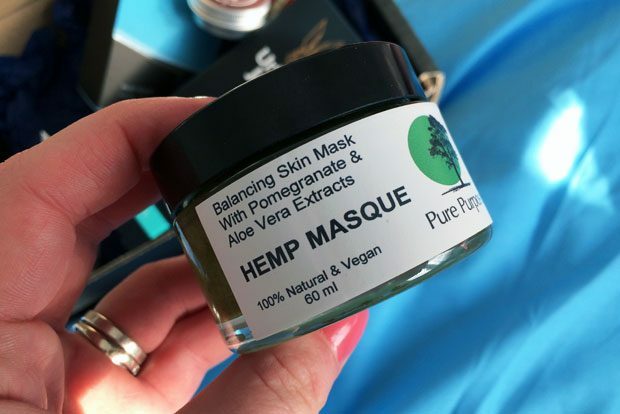 This mask is a skin balancing mask with pomegranate and Aloe Vera extract to hydrate your skin while also removing toxins, irritants, pollutants and excess oil. You simply massage a thin layer onto cleansed, moist skin and leave it to work on your skin for about 10 minutes to dry before rinsing off with warm water. I love a good bar soap to use in the shower or the bath. This one is formulated for your face and it cleanses, restores and balances your skin. It’s made with black mud harvested from the banks of the Dead Sea. 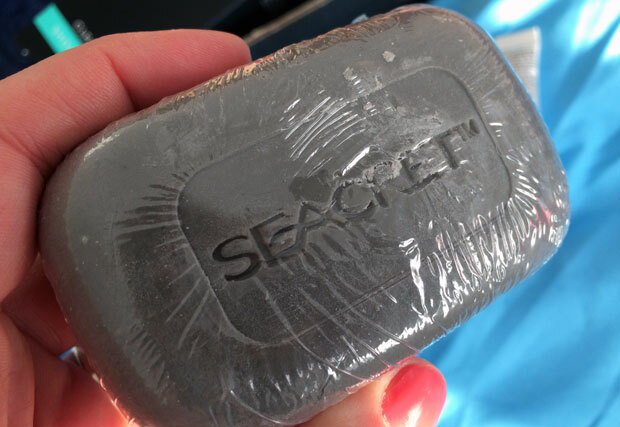 It’s a mineral rich mud soap that effectively cleanses the skin and removes impurities and excess oils. It lathers beautifully on wet skin and can be used daily without drying your skin out. 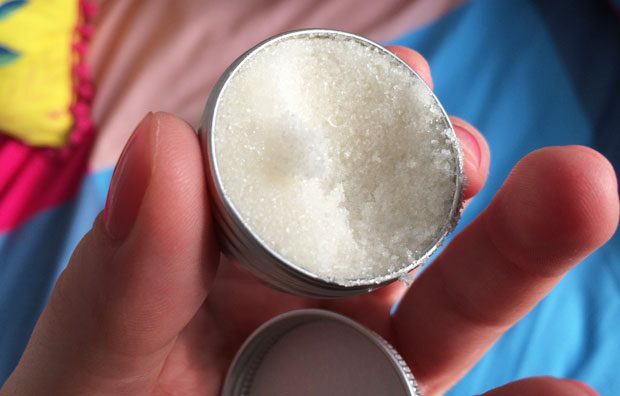 This is a brilliant scrub for your lips – but I use it on my whole face too! I didn’t read the label before trying it and used it on my face successfully! It’s a gorgeous minty fresh scrub that makes your lip smooth and soft but it works very well on my face too as a refreshing scrub. The texture is so lovely and the peppermint makes the scrub so invigorating! One of my favourite scrubs ever! 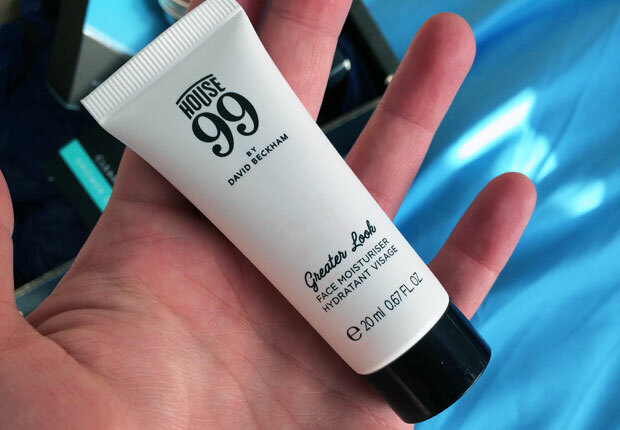 This is a face moisturiser designed for men, inspired by David Beckham’s hectic lifestyle. It’s formulated to enhance your skin’s natural radiance without making it look shiny and it will also protect your skin from pollutants. This is a unisex fragrance by British actor Richard E. Grant. 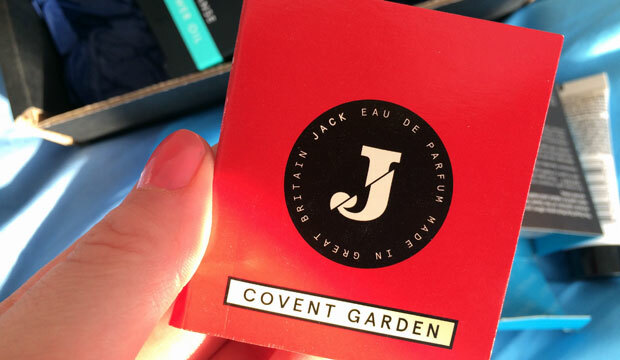 It smells great of orange, lime, ginger with heart notes of pink peppercorn, rose and pimentos and base notes of carrot, orris and musk. This is a sample size which is great if you’d like to test the perfume for a week or so before buying. What a brilliant box! I have a few favourites from the March box! I’m in love with the lip scrub but also love the face mask and the shower oil! Well done, TOPPBOX! Get started with your TOPPBOX subscription here.